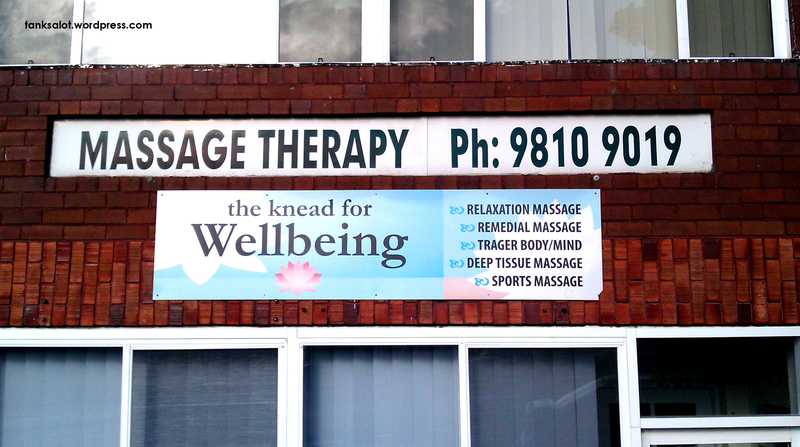 If you need to Eze your Bod, get your bodies into this massage therapist, spotted by Simon O’Brien in Crows Nest NSW. I’ve walked past this place hundreds of times and never put it together. 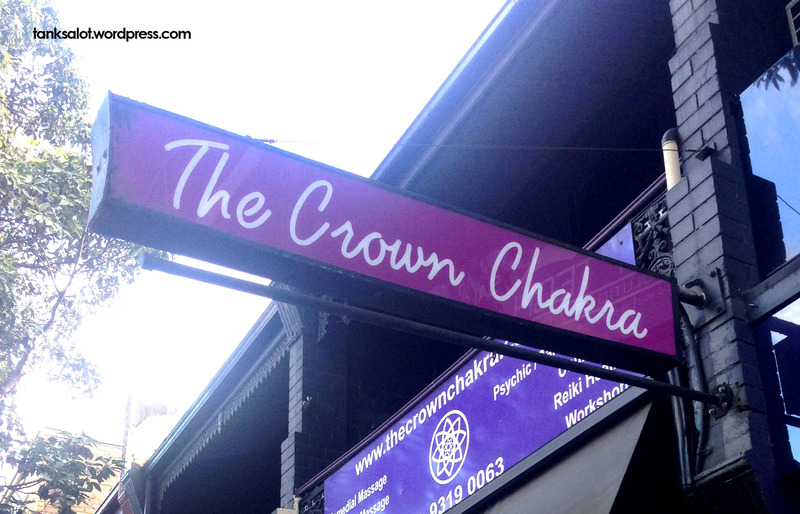 The Crown Chakra is one of the 7 main chakras in the body, and this massage place is on Crown Street, Darlinghurst Sydney. Spotted, and worked out, by Renée O’Brien. 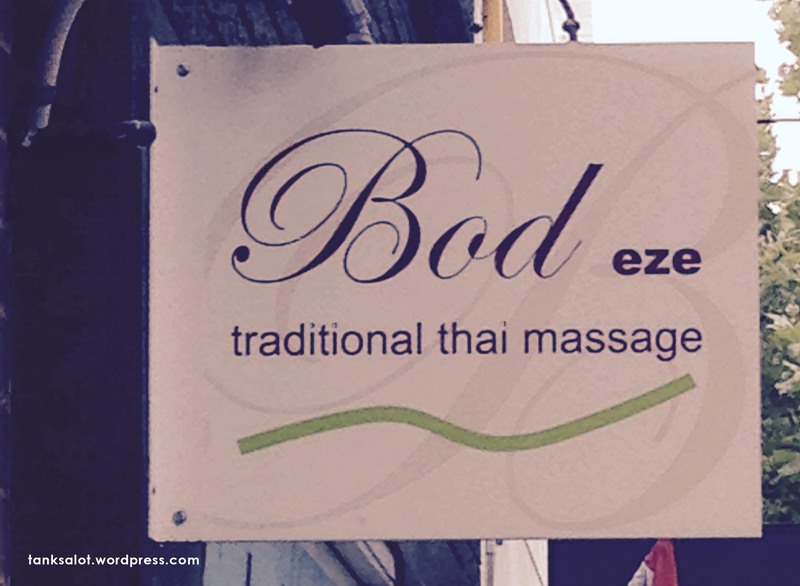 Both the massages and the name will make you groan. 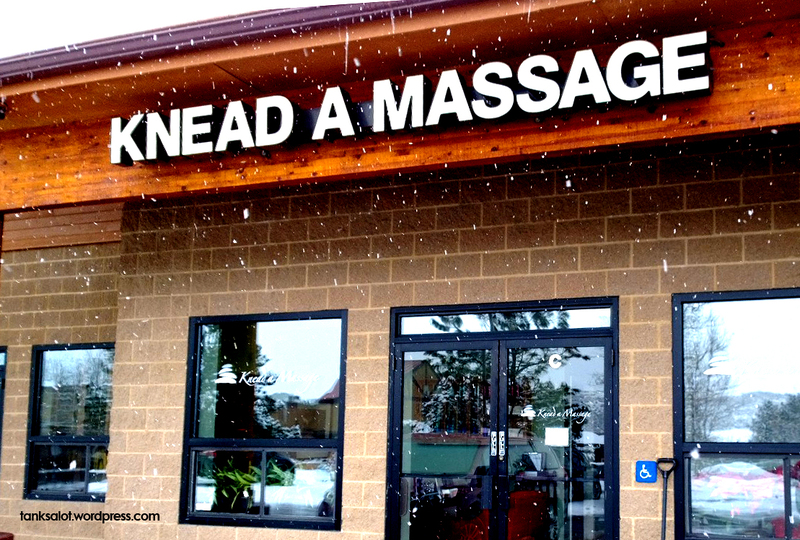 Spotted by Jonathan Schneider in Park City, Utah. 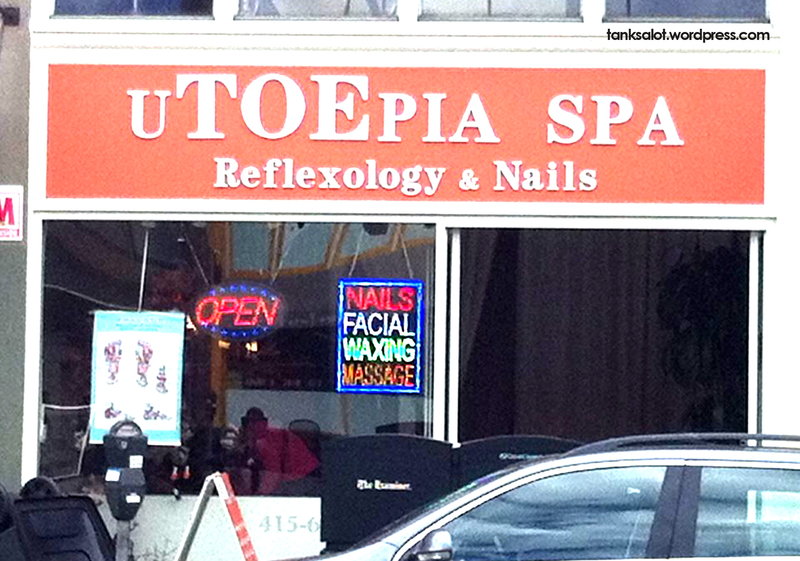 If the massages don’t make you groan, the name will. Found by Simon Bloomfield in Lilyfield NSW. 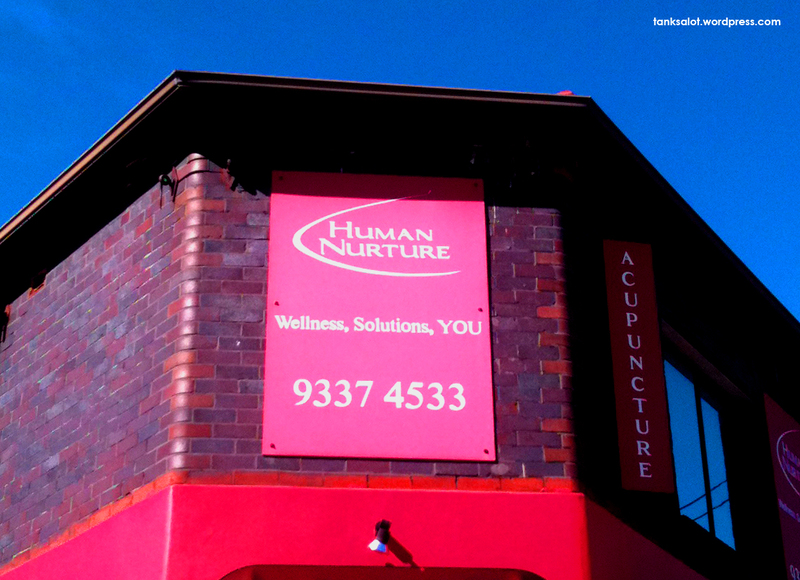 Though I’m personally highly sceptical about the legitimacy of Chiropractic Medicine, I’ll cut this guy a break because of his great Pun Shop Name. 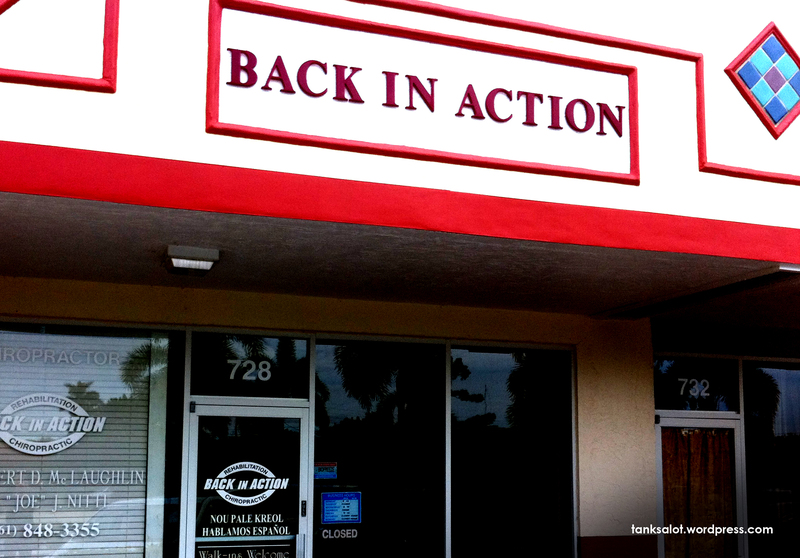 Found in Lake Park, Florida USA by Jonathan Schneider. If they say “Why.. Why?” Tell em’ that it’s Human Nurture. Hilarious PSN found in Vaucluse, Sydney NSW by Georgia O’Brien.